Who are the Students and where they come from? 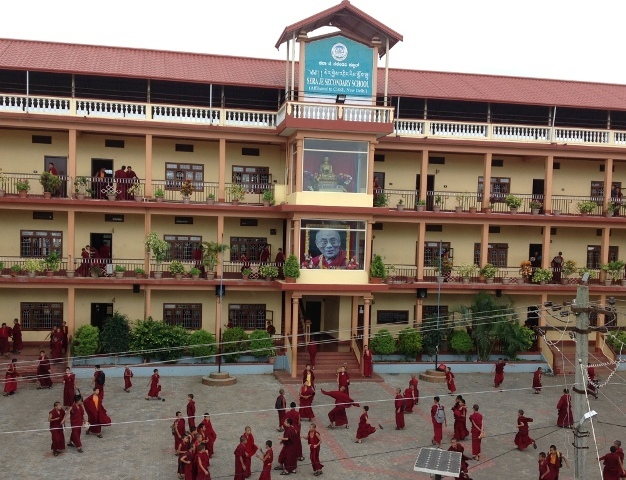 Majority of the students are from occupied Tibet, those who escaped Tibet under great peril to get a good education and with singularly aim to pursue traditional Monastic training and studies. China’s increased repressive policy over Tibet’s Monasteries and monks had hugely contributed to the escalation of the number of Tibetan children escaping from Tibet. Another source of students is from the Himalayan regions and who are ethnic Tibetans and traditionally Buddhists families, such as, Monpas from Tawang in Arunachal Pradesh, Sikkimese, Ladakhis, Himachali, including from Bhutan and Nepal as well. The rest are from various Tibetan Settlements in different parts of India. Since its establishment as a standard School in early 1980s, SJSS has imparted education to over 2000 students. Currently, there are over 550 novice students in the School. There is no condition for admission to SJSS, except that the kid must be a boy and must have admitted to Sera Jey Monastery and willing to continue Monastic training and studies once school education is over. Upper age limit for admission to any class is 13 years. Admission is Open from 1st January till 1st March every year. The procedure is simple and fast. The boy’s guardian Teacher in the Monastery should fill up the Admission Form with due recommendation letter from the concerned Khangtsen Incharge certifying that the boy is a bona fide monk of the Monastery and therefore entitled to get admission in the School. if the age is within the admissible, the boy is admitted to a suitable Class after due verification of his knowledge and aptitude. Those who have a Transfer Certificate issued by recognized Schools are directly admitted to the corresponding Class. 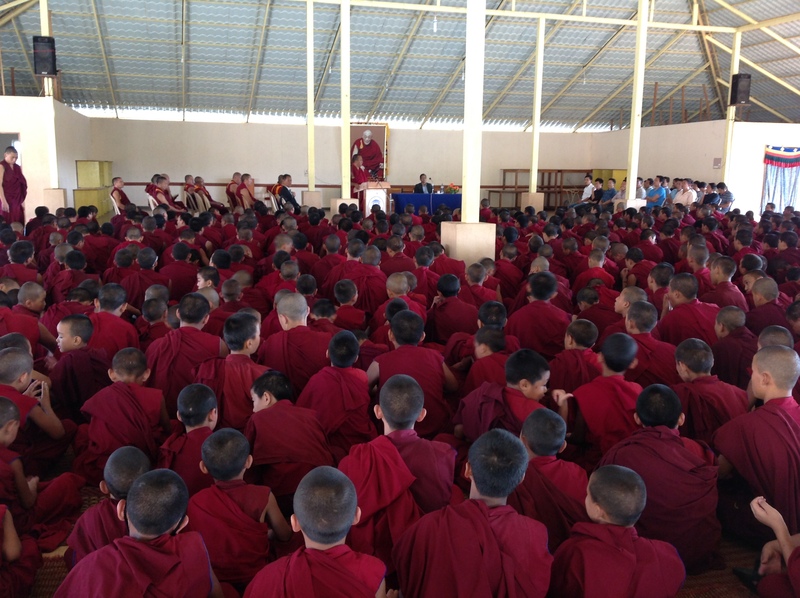 Any parents desiring to admit their kids into Sera Je Secondary School, therefore, must be willing to admit him to Sera Jey Monastery to become a novice monk. For this the parents may contact any monk from the numerous ‘Khangtsens’ in the Monastery.